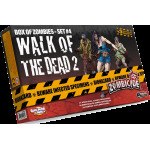 Want to play on bigger boards or tired of the mere trickle of zombies? 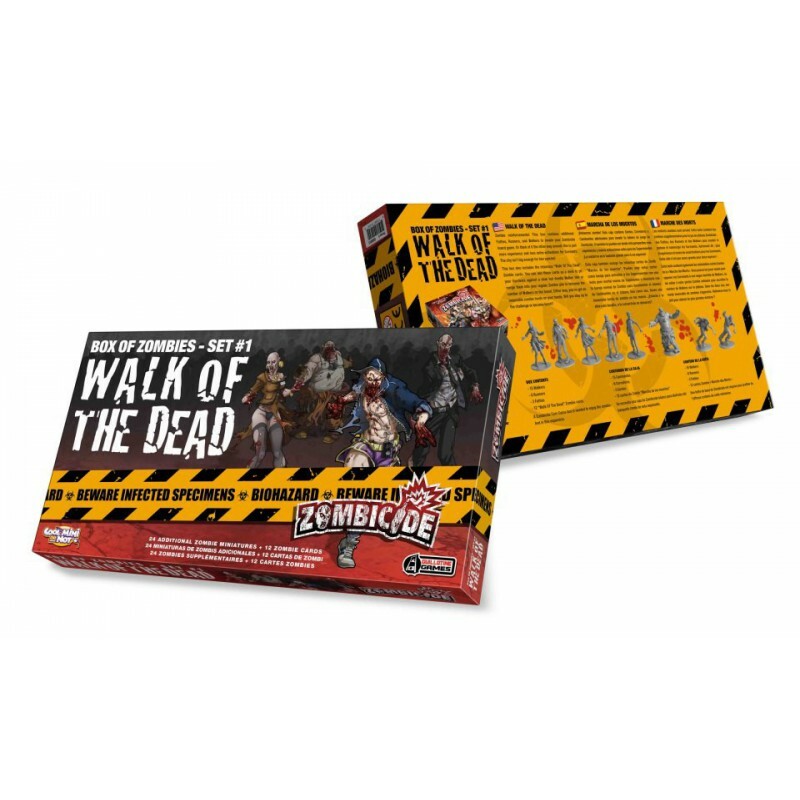 Looking to step up your Zombicide experience? 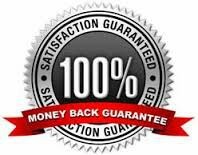 Then this box is for you! 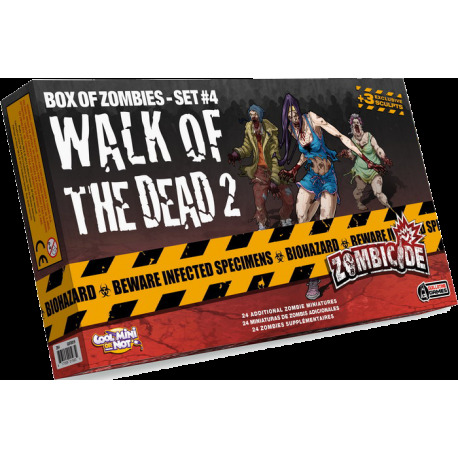 It’s packed with additional Fatties, Runners, and Walkers to bring you new challenges, let you avoid nasty extra activations, build themed missions around specific types of zombies, and quickly raise the Danger Level to Red and beyond! 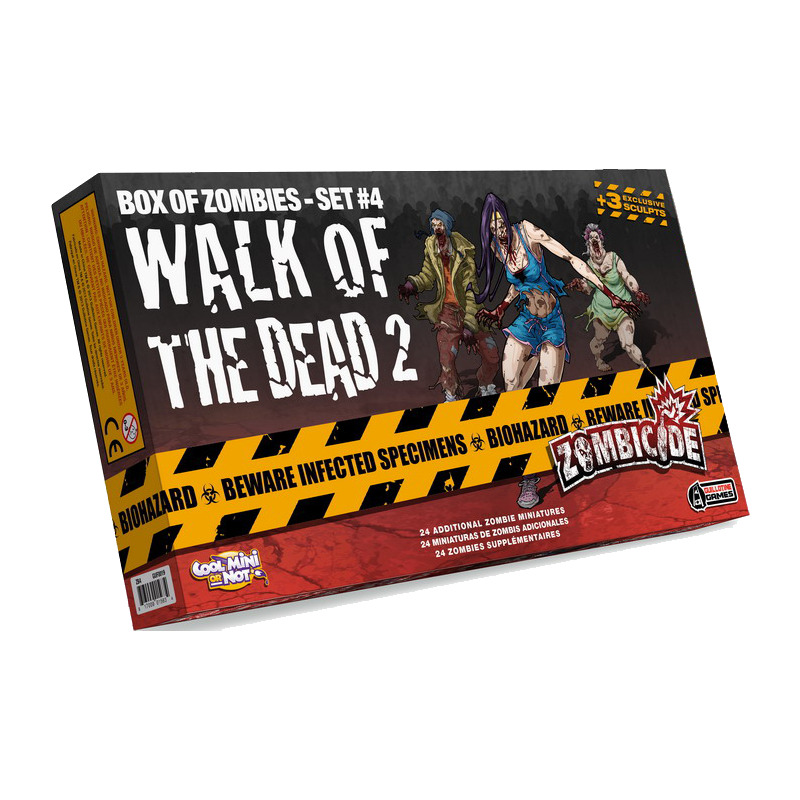 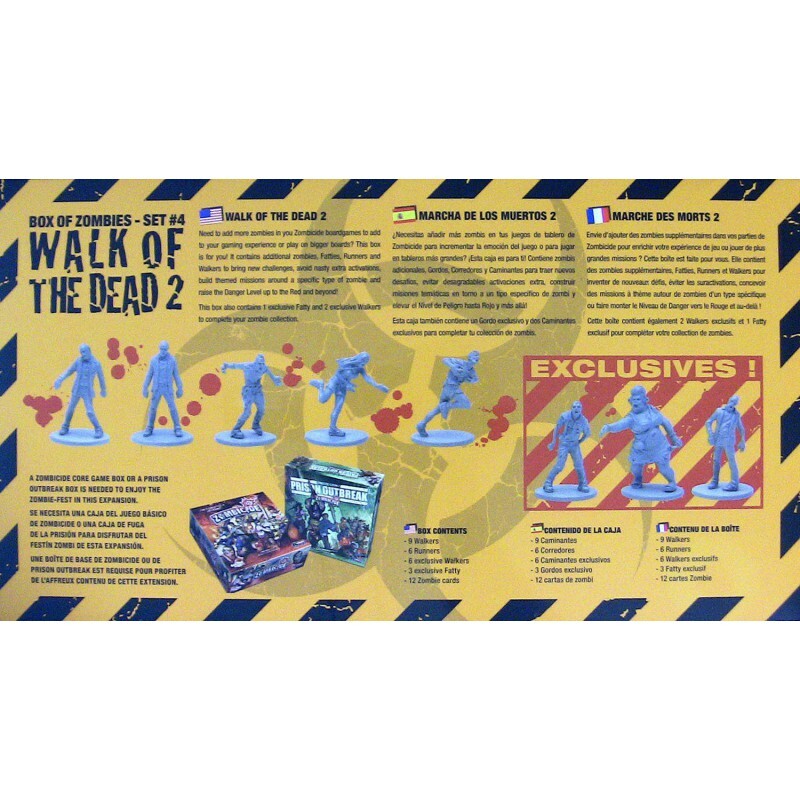 This box also contains one exclusive Fatty and two exclusive Walkers to complete your zombie collection.